IR Guardian glasses are the best eye protection glasses to use during a near infrared sauna session, to protect eyes when around blue light or working with lasers and laser systems that produce intense volumes of infrared light. We are all exposed to infrared light, even from sitting by the fireplace. 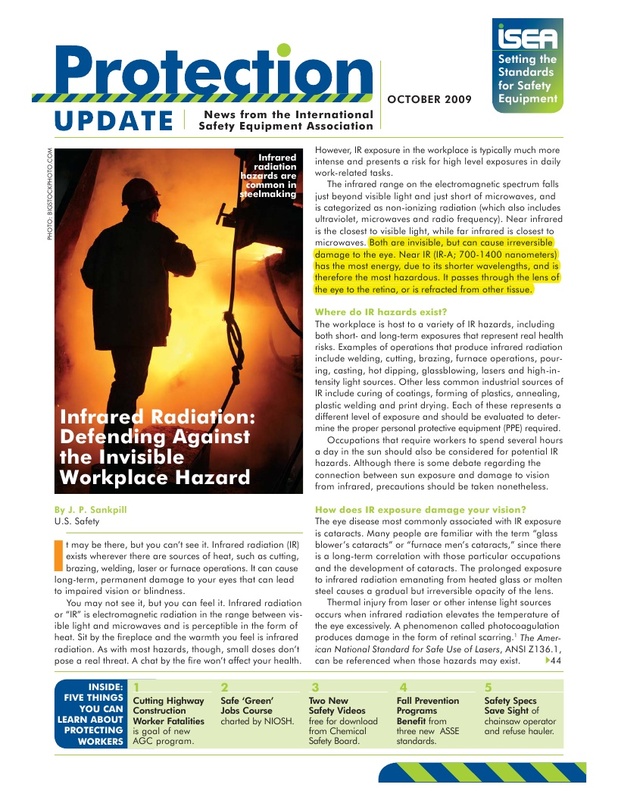 As with most hazards, small doses of infrared exposure don't pose a real threat. Unfortunately, tanning glasses, sun glasses and even glasses rated for lasers won't block the 700-1400 rays emitted from near infrared sauna lamps during sauna therapy sessions. Anyone partaking in daily near infrared sauna sessions will increase their exposure to near infrared light, and we strongly recommend protecting your eyes from exposure damage with IR Guardian infrared eye protection glasses. 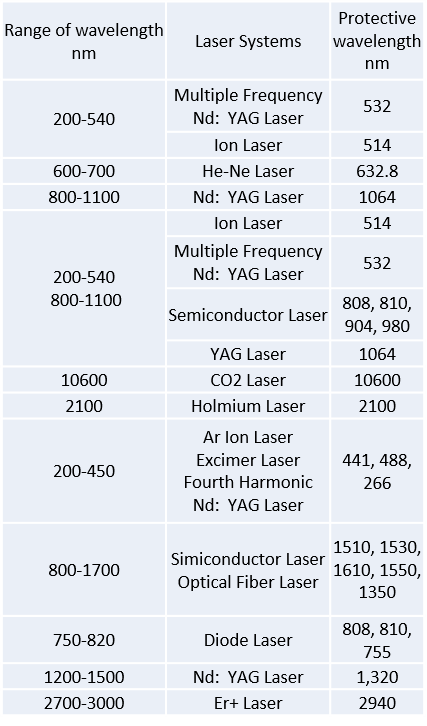 The Stay Safe lenses are custom manufactured with polycarbonate material that covers 100% of IPL 190-1800 nanometers (nm) of light and are rated for UV 400 protection. They meet ANSI Z87.1 and CE EN166, and the OD rating is OD 4+. They also effectively protect against 380-700 nm of blue light. The temples of the glasses effectively cover the side of the eyes for full protection. IR Guardian glasses are also incredibly lightweight and designed to fit comfortably fit over prescription or other pair of eye glasses. No other safety eye glasses on the market cover the same range of light protection as IR Guardian glasses and work for blue light and near infrared light protection.